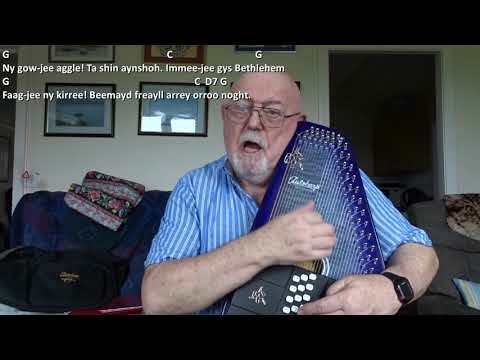 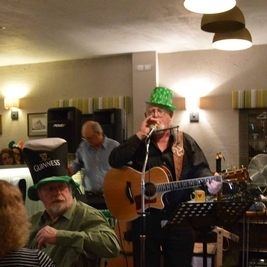 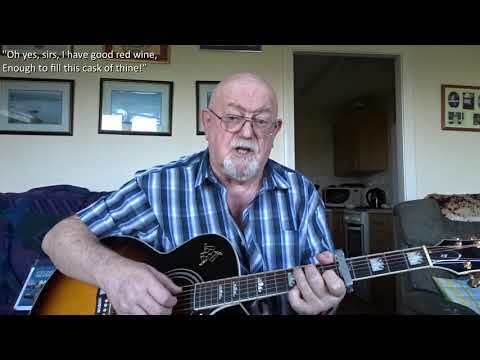 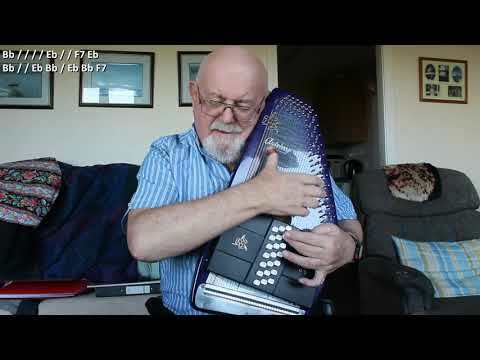 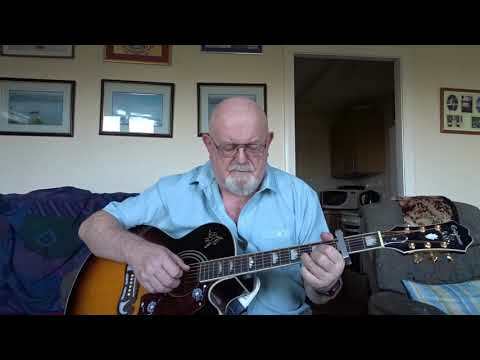 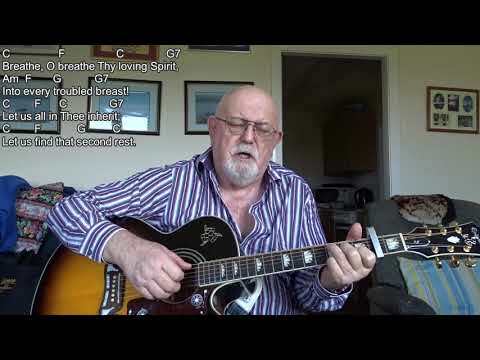 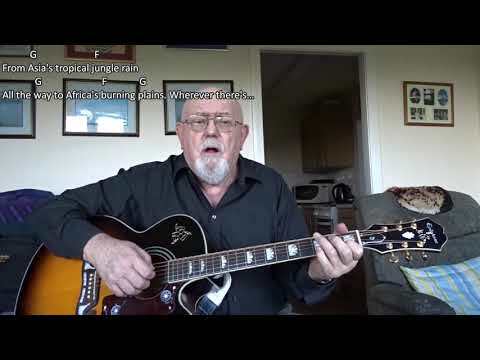 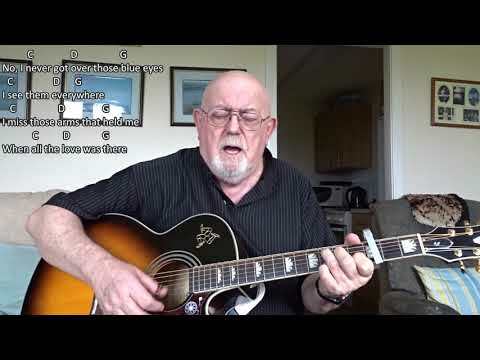 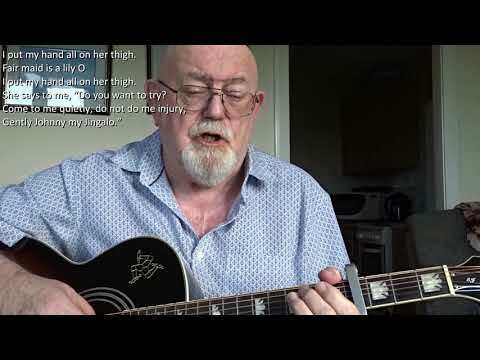 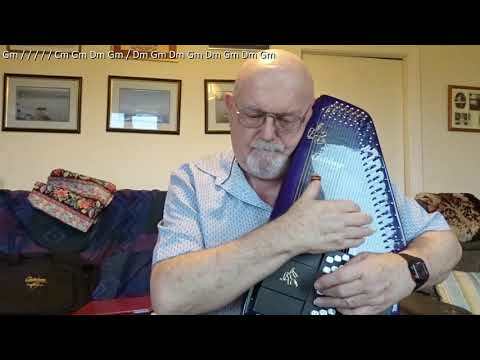 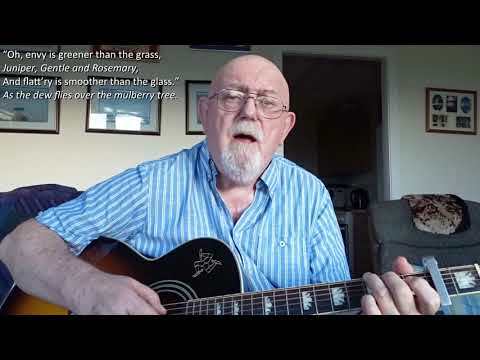 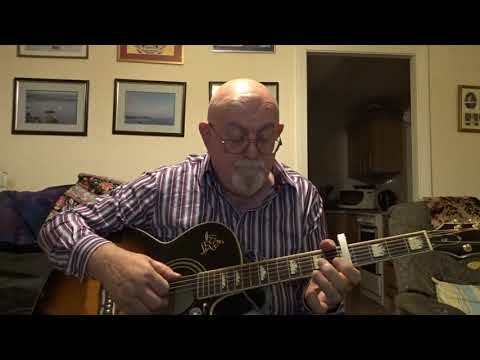 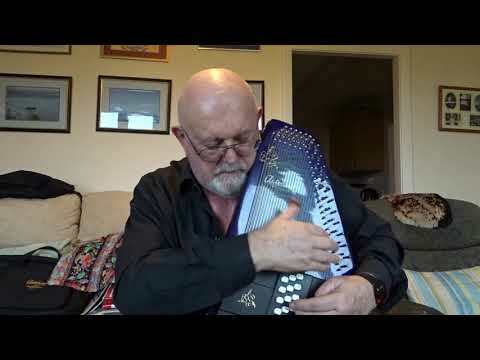 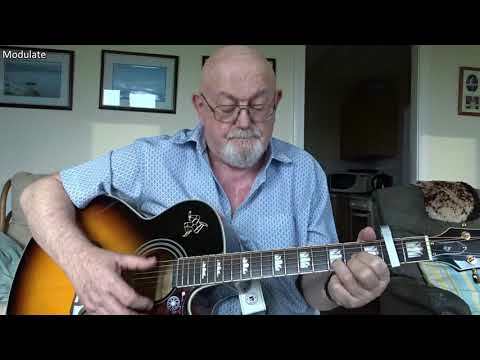 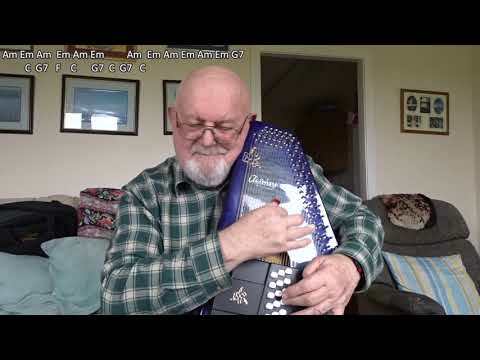 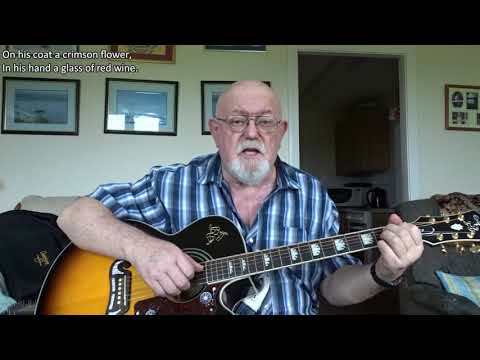 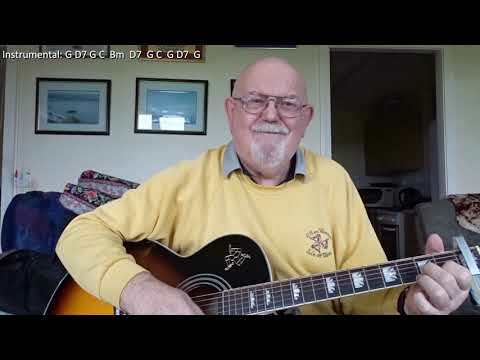 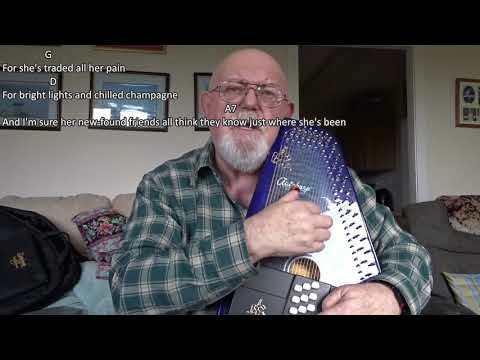 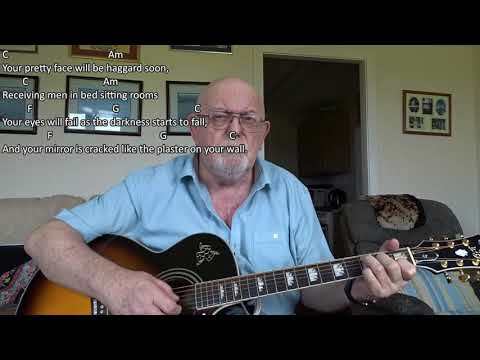 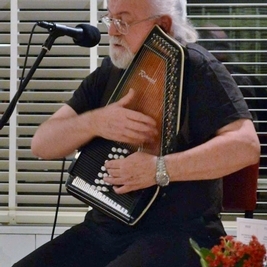 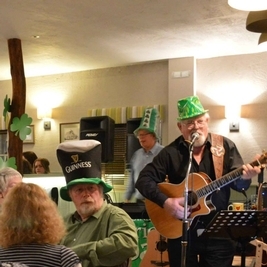 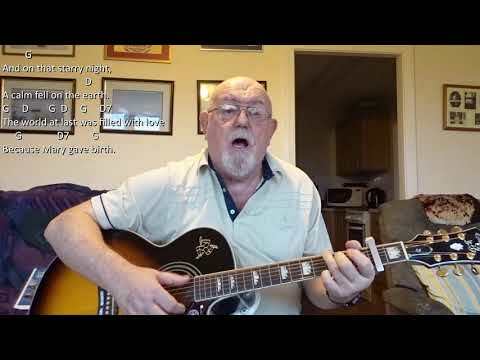 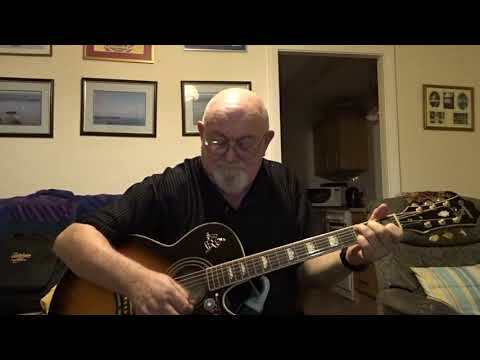 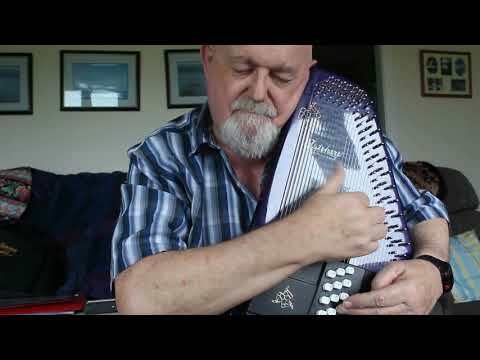 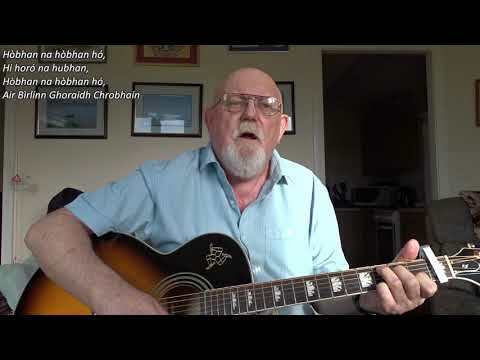 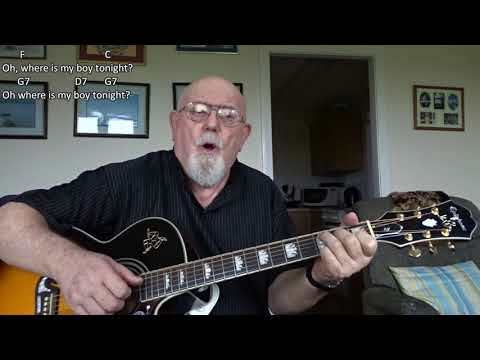 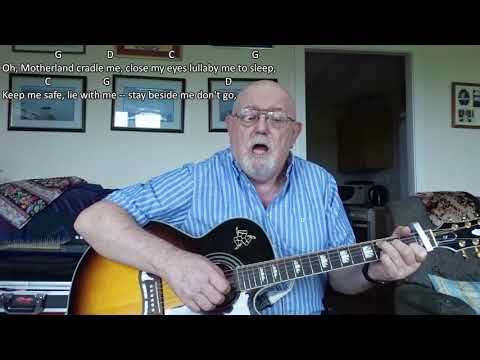 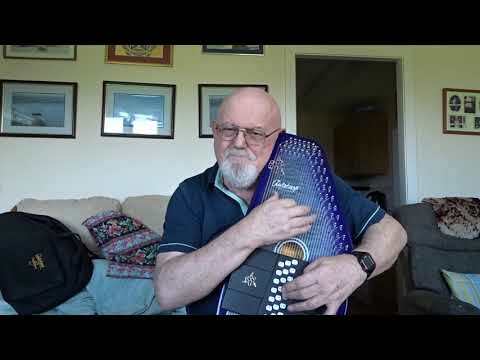 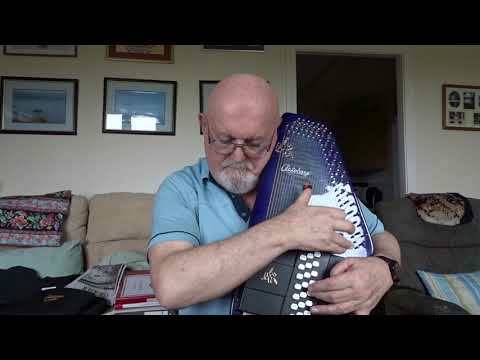 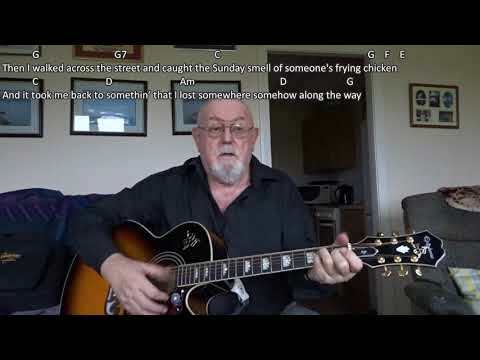 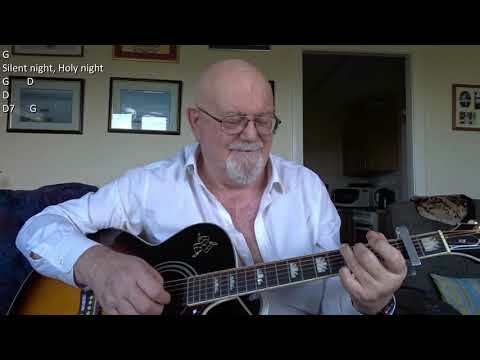 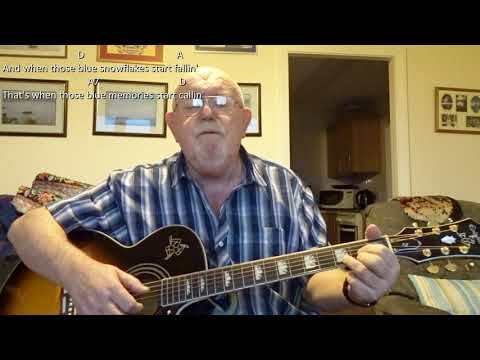 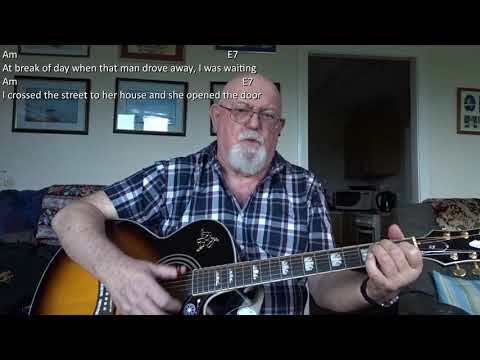 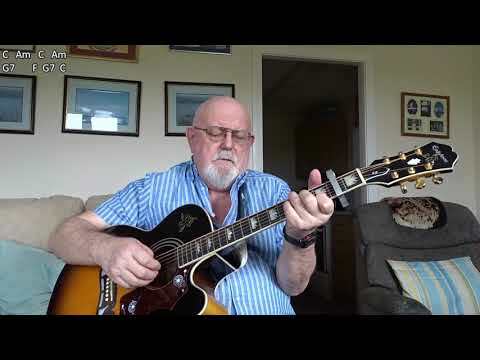 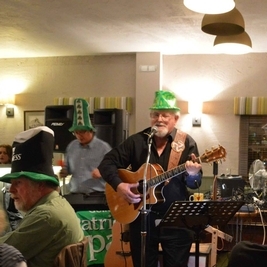 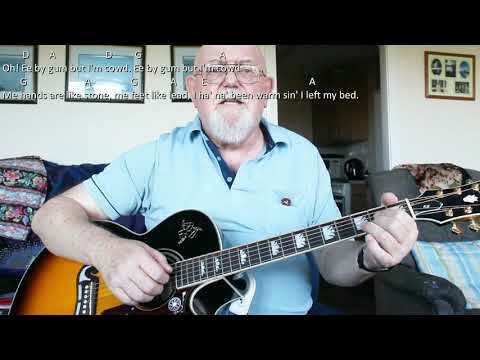 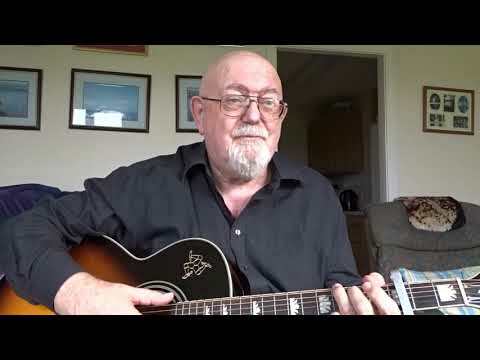 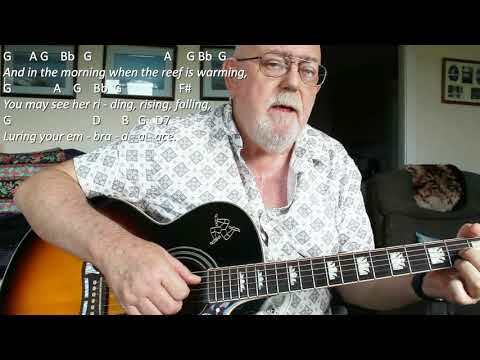 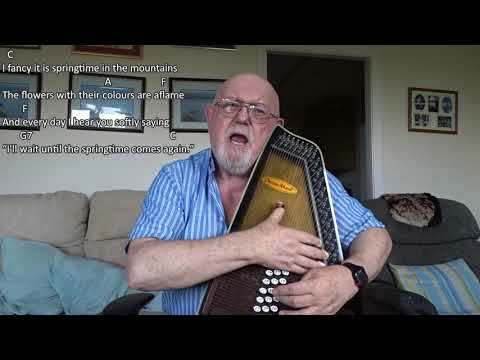 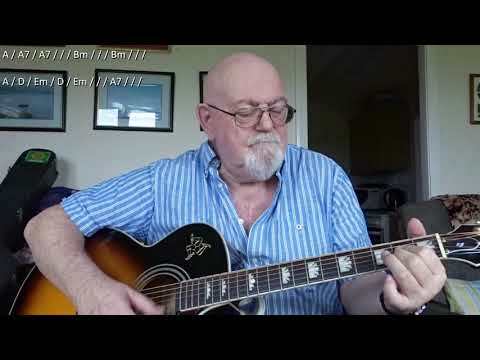 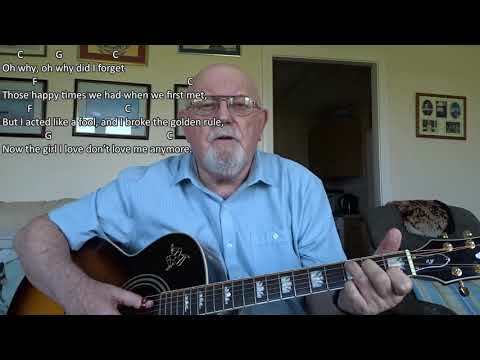 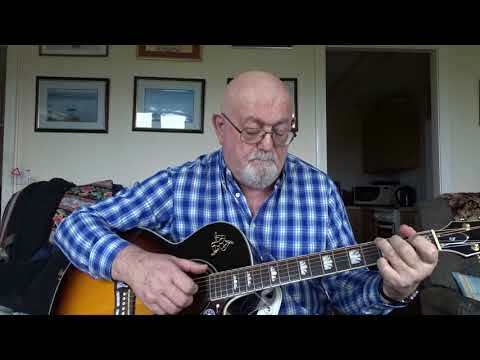 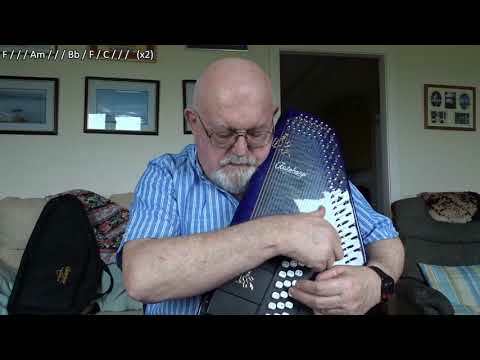 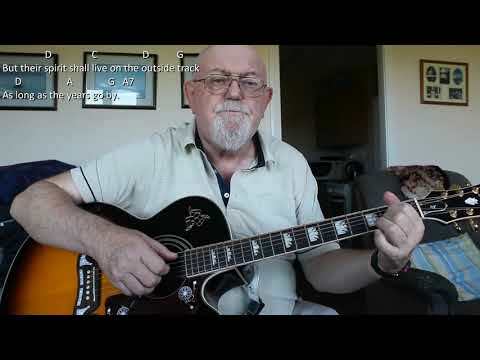 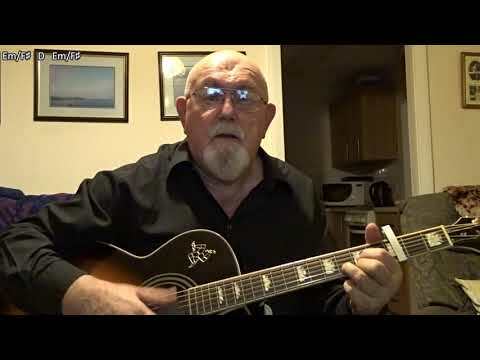 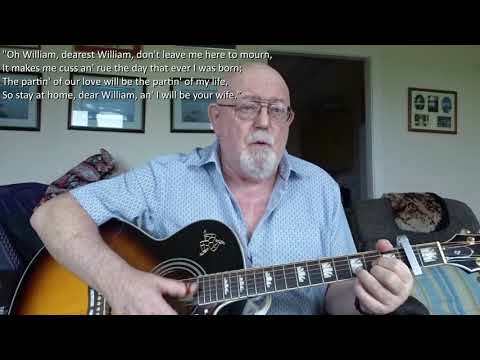 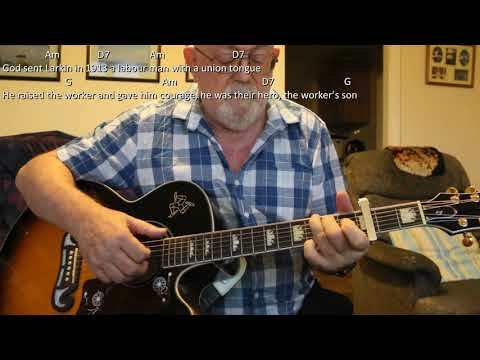 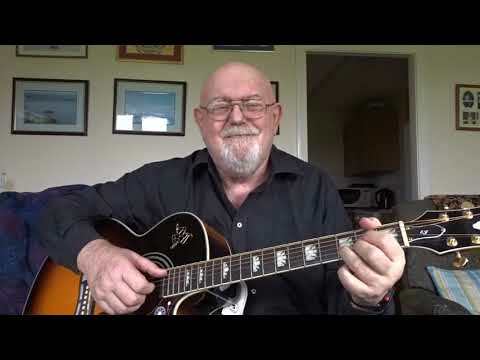 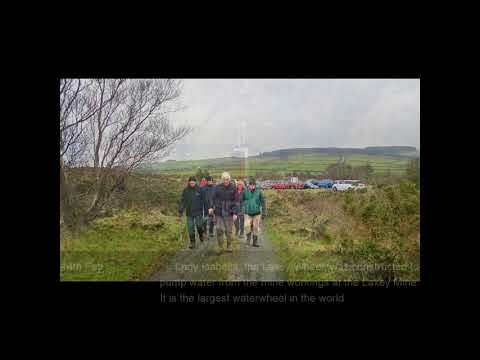 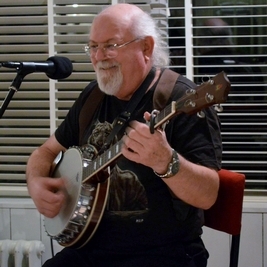 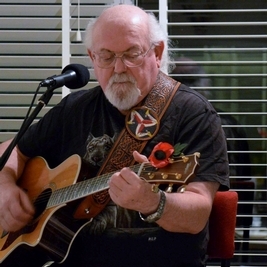 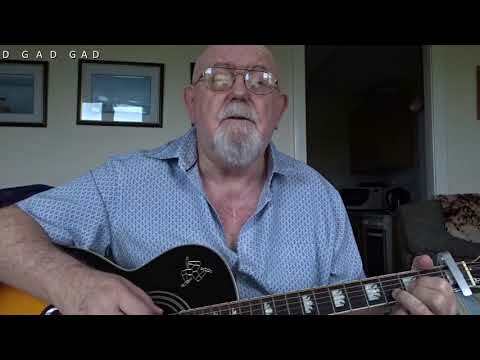 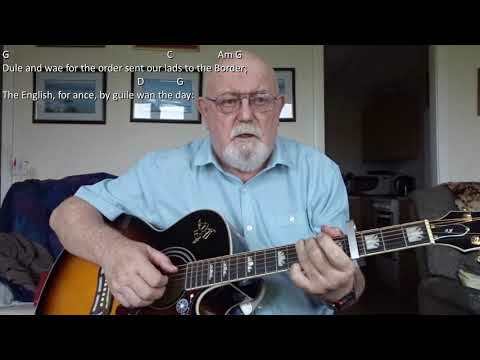 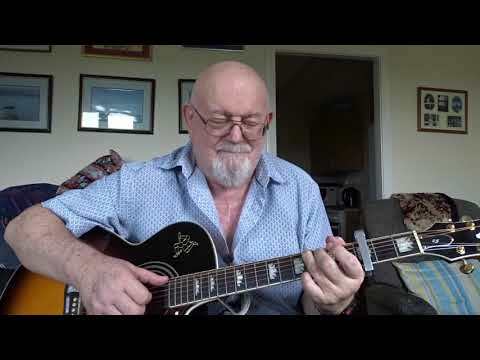 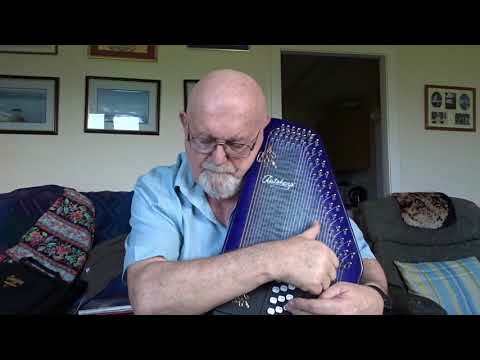 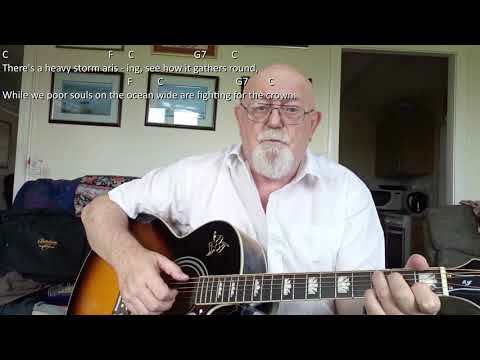 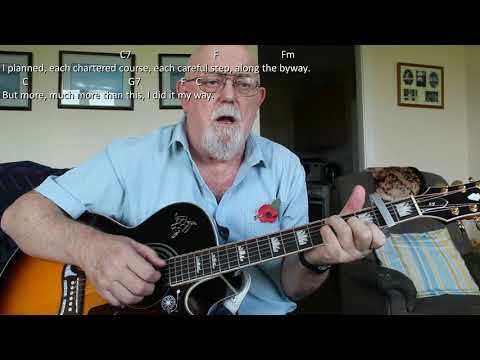 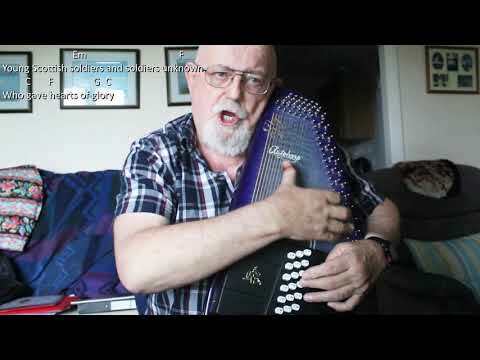 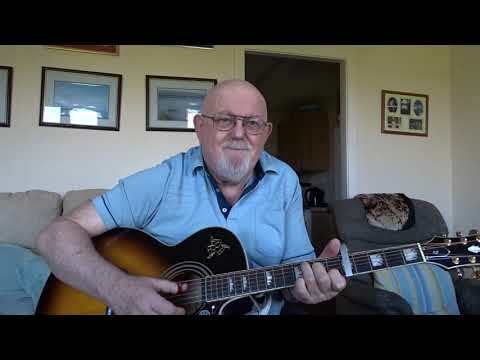 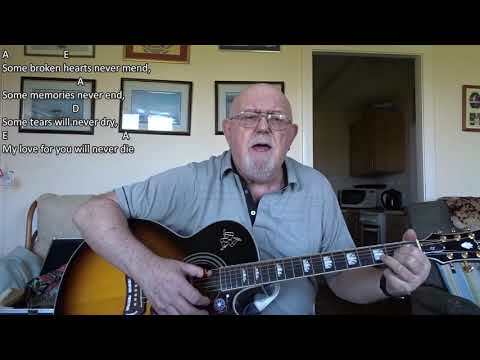 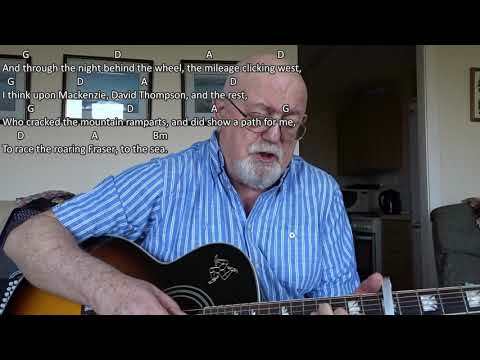 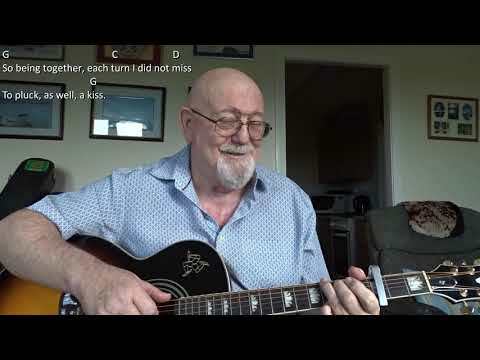 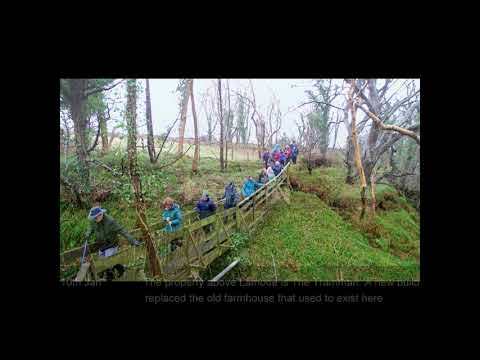 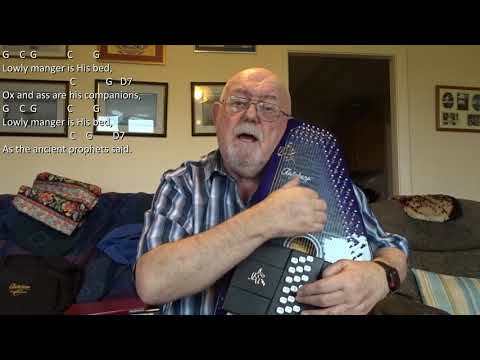 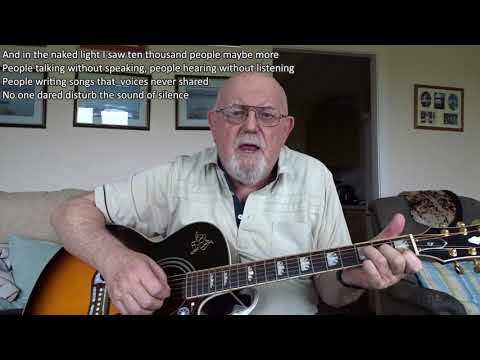 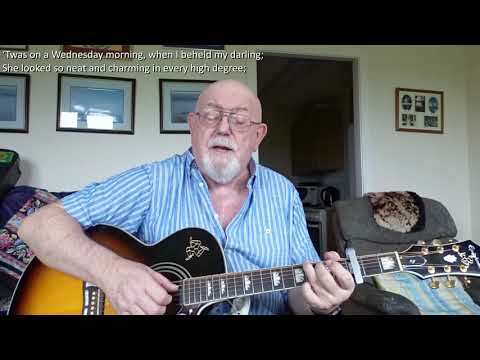 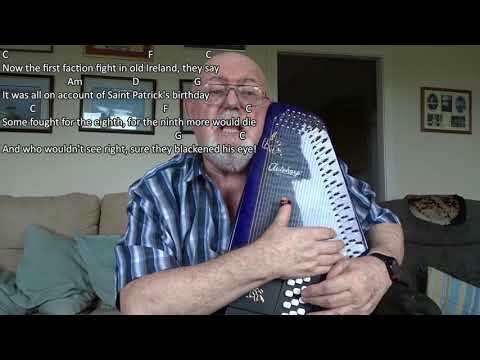 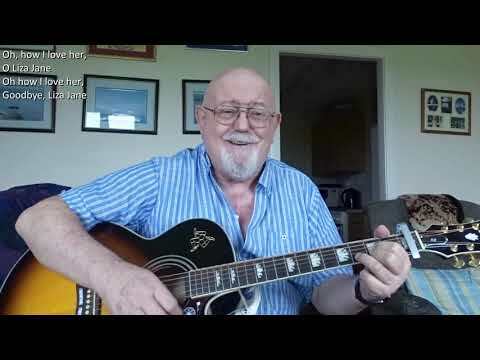 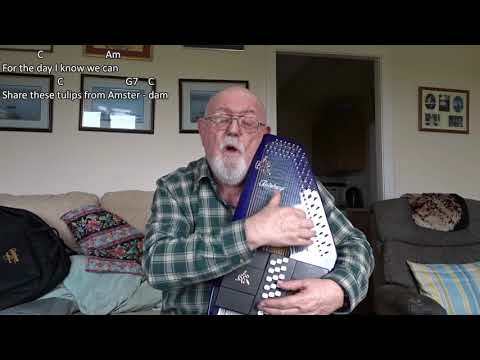 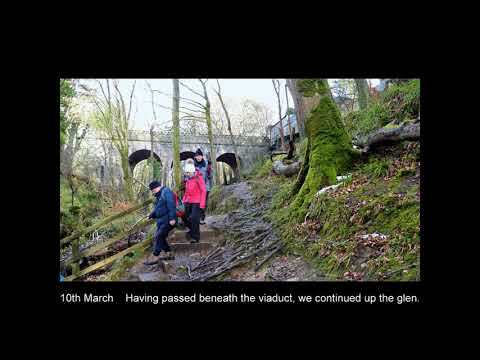 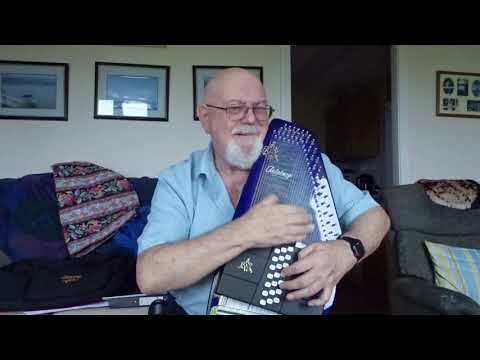 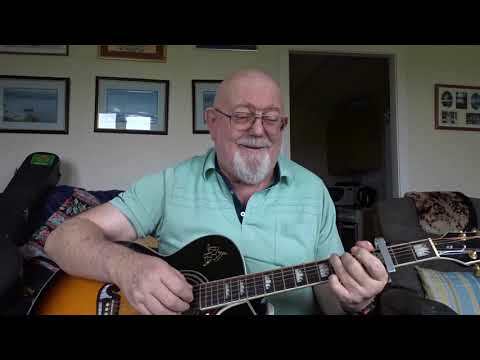 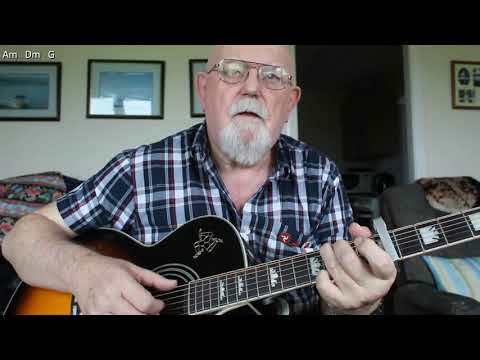 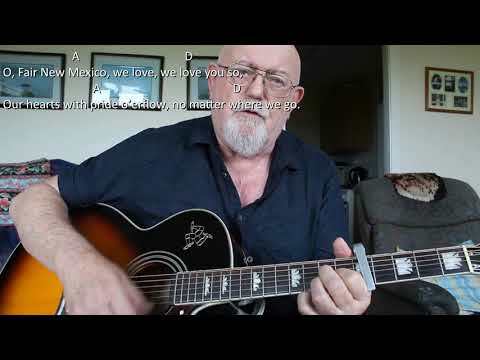 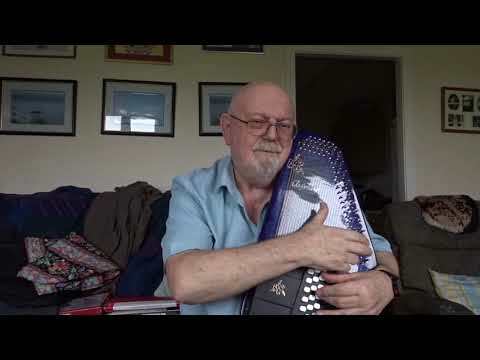 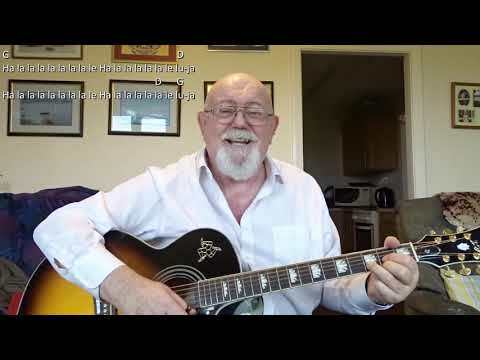 Anthony Archibald - Guitar - Guitar: Sinking Of The Reuben James (Including lyrics and chords) This is yet another song from the repertoire of The Weavers. 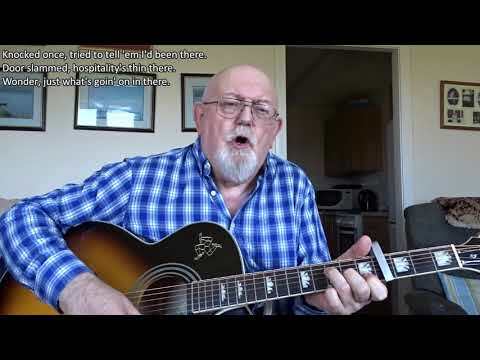 It was written by Woody Guthrie and tells the story of the first American Navy vessel sunk during the European theatre of war during WWII. Wikipedia has the following about the ship: USS Reuben James (DD-245)—a post-World War I, four-funnel Clemson-class destroyer—was the first United States Navy ship sunk by hostile action in the European theater of World War II and the first named for Boatswain's Mate Reuben James (c.1776–1838), who distinguished himself fighting in the Barbary Wars. 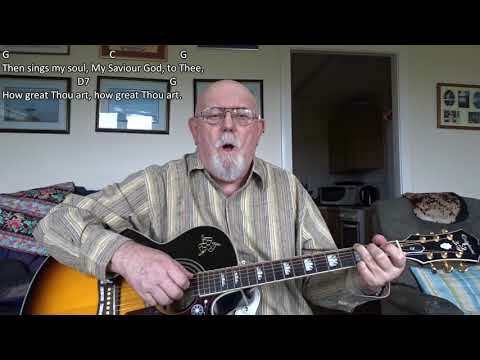 Reuben James was laid down on 2 April 1919 by the New York Shipbuilding Corporation of Camden, New Jersey, launched on 4 October 1919, and commissioned on 24 September 1920, with Commander Gordon W. Hines in command. 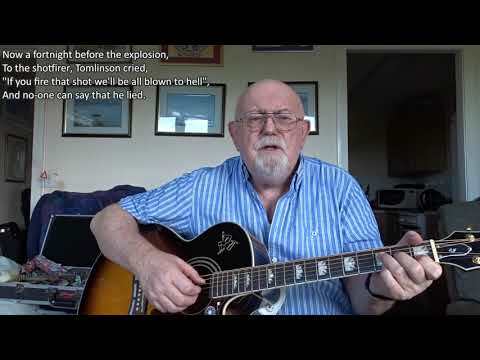 The destroyer was sunk by a torpedo attack from German submarine U-552 near Iceland on 31 October 1941. 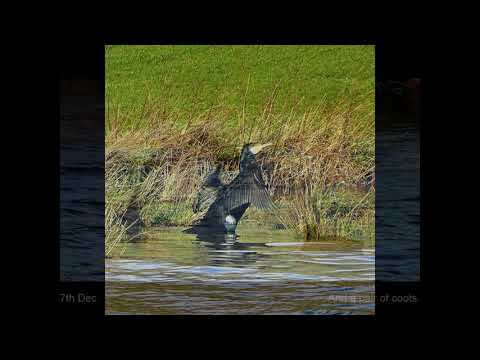 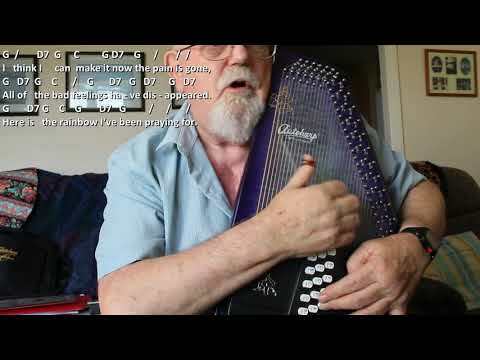 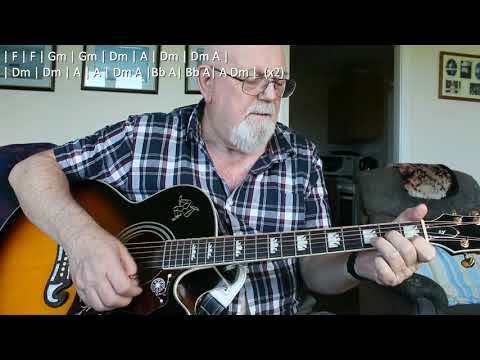 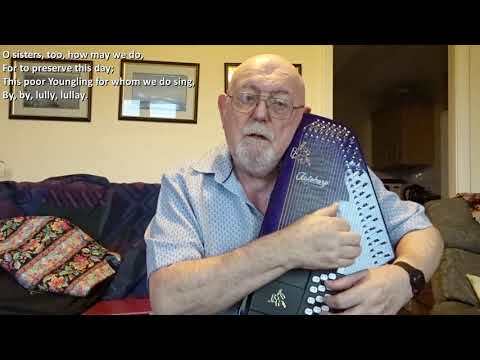 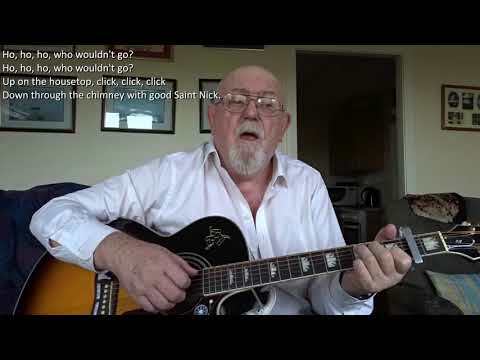 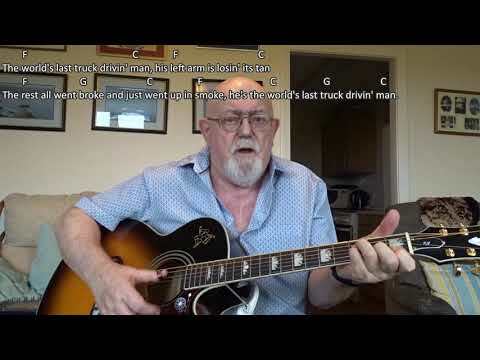 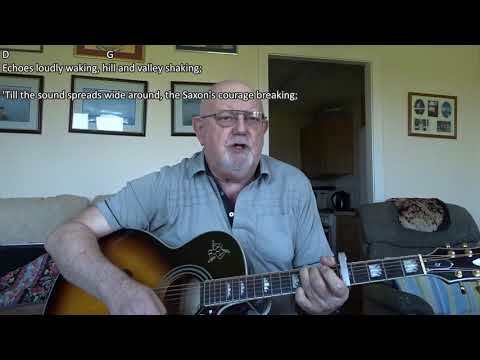 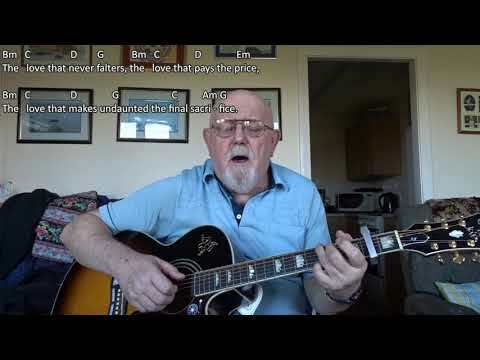 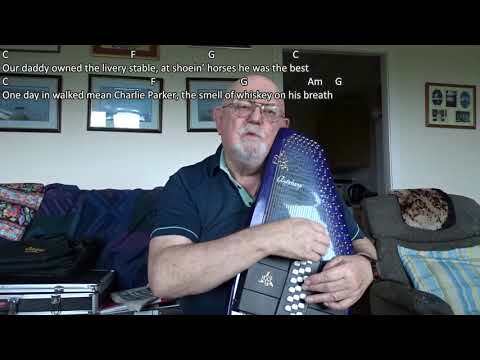 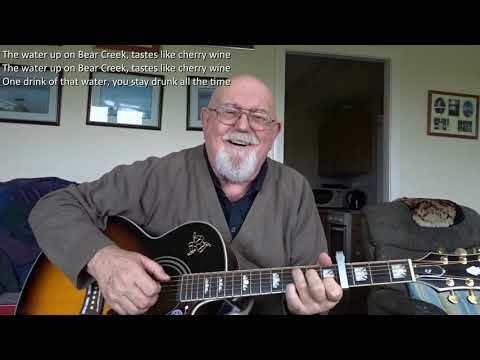 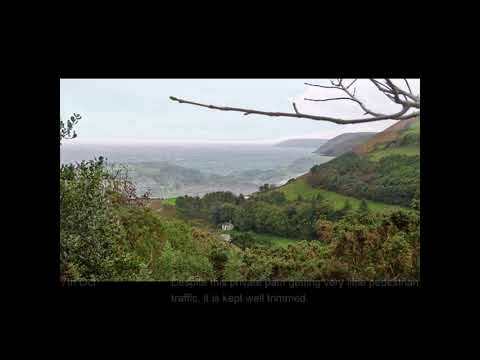 Guitar: Sinking Of The Reuben James (Including lyrics and chords) This is yet another song from the repertoire of The Weavers. 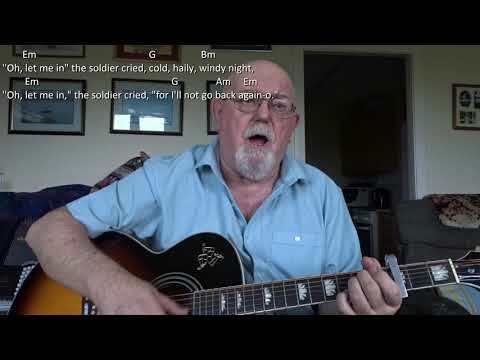 It was written by Woody Guthrie and tells the story of the first American Navy vessel sunk during the European theatre of war during WWII. 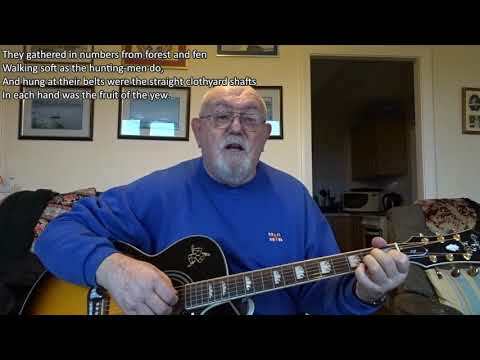 Wikipedia has the following about the ship: USS Reuben James (DD-245)—a post-World War I, four-funnel Clemson-class destroyer—was the first United States Navy ship sunk by hostile action in the European theater of World War II and the first named for Boatswain's Mate Reuben James (c.1776–1838), who distinguished himself fighting in the Barbary Wars. 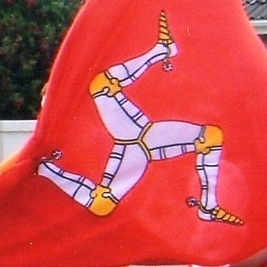 Reuben James was laid down on 2 April 1919 by the New York Shipbuilding Corporation of Camden, New Jersey, launched on 4 October 1919, and commissioned on 24 September 1920, with Commander Gordon W. Hines in command. 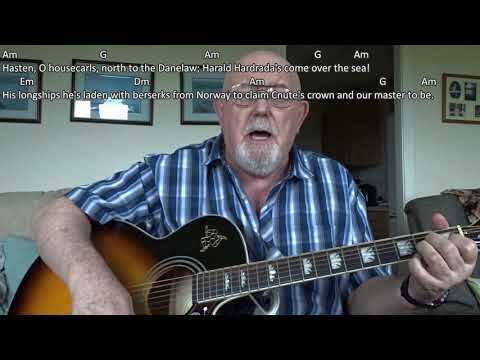 The destroyer was sunk by a torpedo attack from German submarine U-552 near Iceland on 31 October 1941.